As always your service is impeccable and always friendly service personnel. 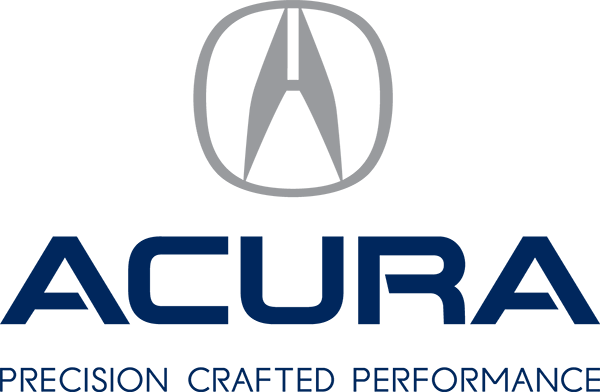 We have always been pleased with the service at Acura 2000 and you certainly do provide excellent service & quality. Thank you for maintaining such a high quality of excellence in customer service…it is a rarity these days…you are to be congratulated.